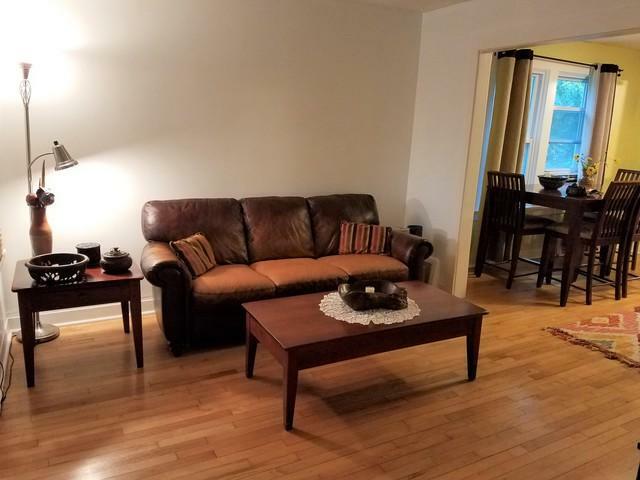 Great location at an affordable price and low taxes! 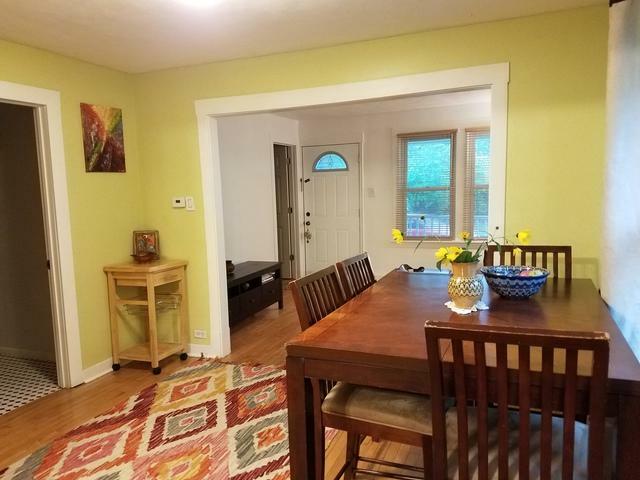 This lovely home is within walking distance to the train and downtown Westmont, blocks from excellent dining, shopping and Westmont and Clarendon Hills parks. 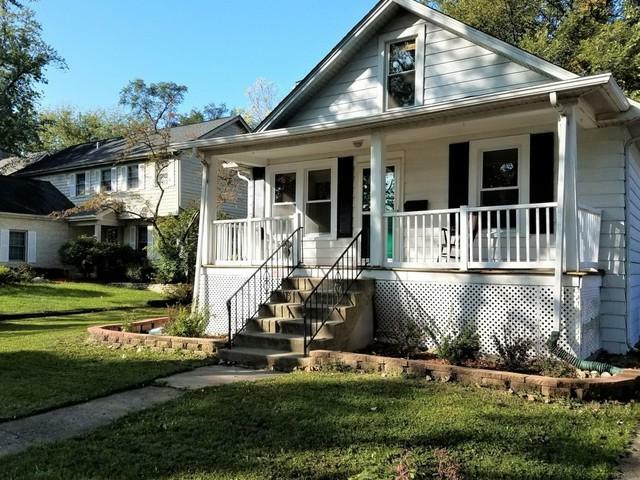 Situated on a quiet, family-friendly street, this home has an open floor plan, three bedrooms, newer kitchen and appliances, 1.1 bathrooms with a whirlpool tub, a partially finished basement, and a beautiful fenced in and landscaped backyard with trees and perennials. The bedroom on the upper level is large and can be converted into two separate bedrooms. There is plenty of space to add on to the existing building. Excellent schools and lots of green spaces around. 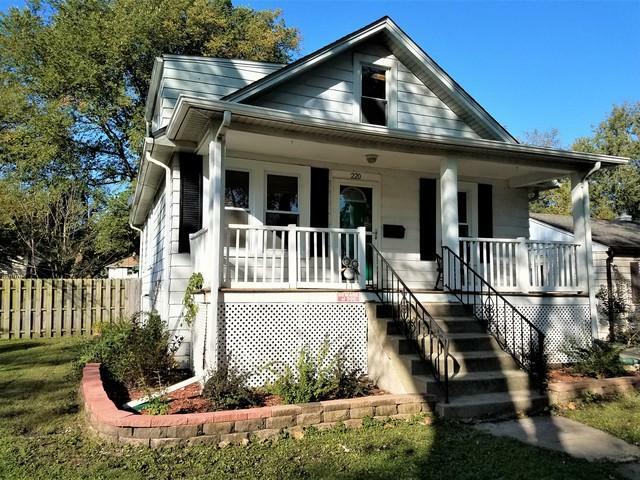 Recent updates: windows (2017), roof (2018), oven, refrigerator, washer, dryer, entrance and basement doors all in the past few years. The home is freshly painted and ready for your personalization.